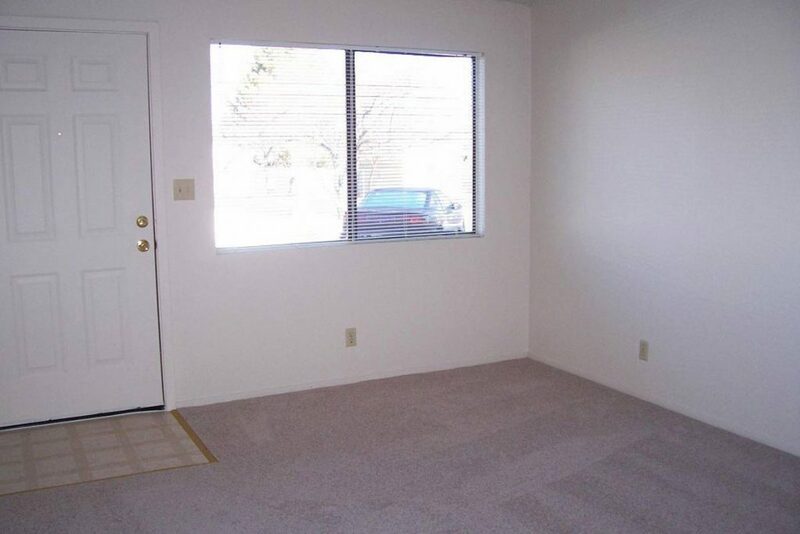 The North Valleys’ BEST VALUE!!! 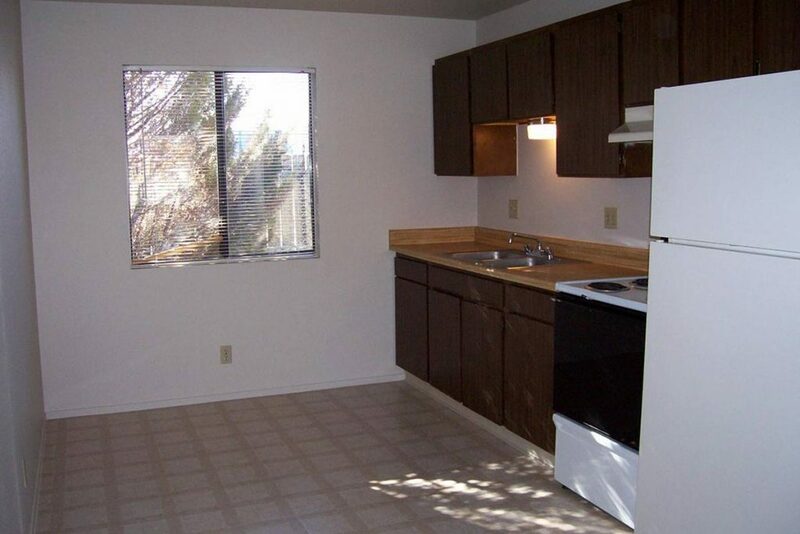 Close to schools, shopping and on the bus line, you will have access to everything you need! 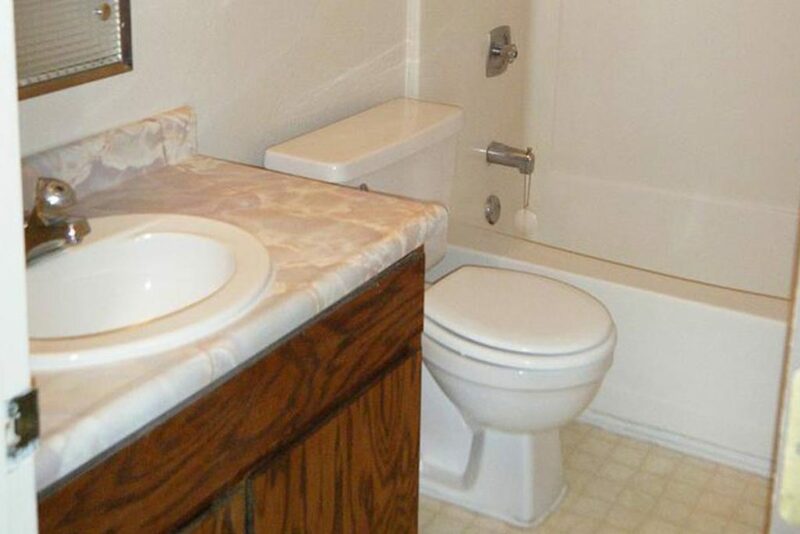 All rents include water, sewer, trash, and basic expanded cable with one channel of HBO. 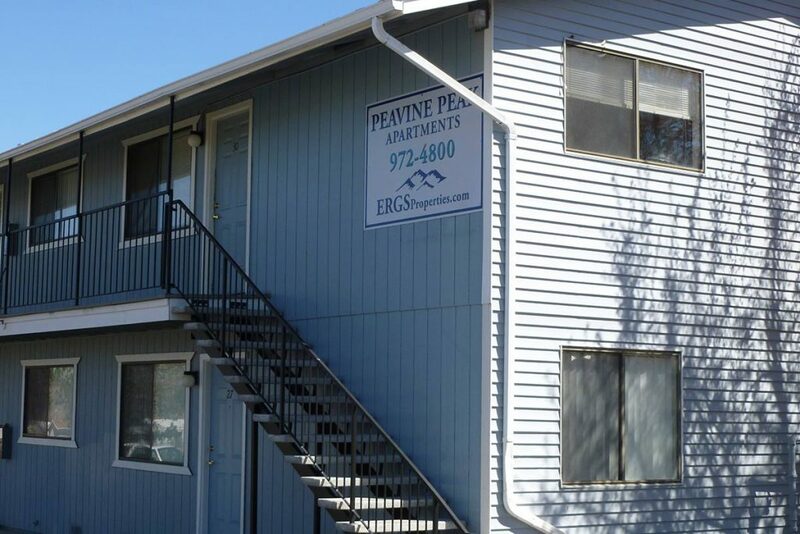 Resident is responsible for paying electric and gas. 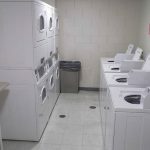 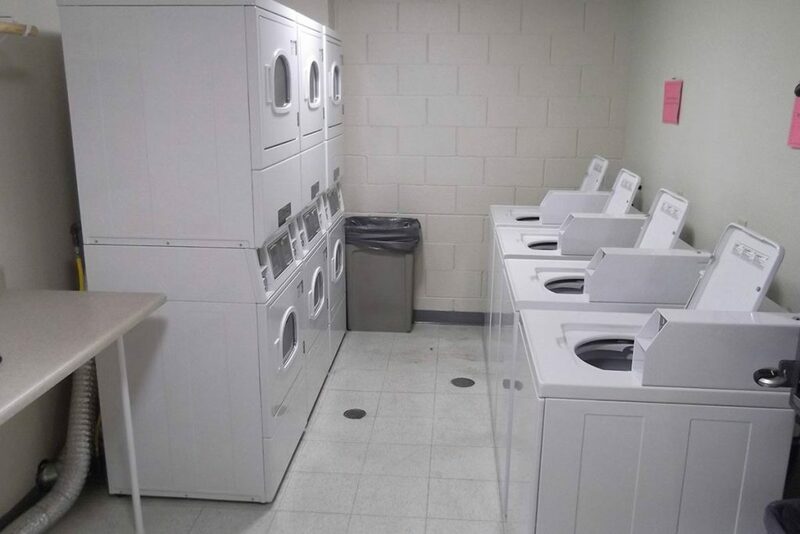 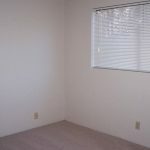 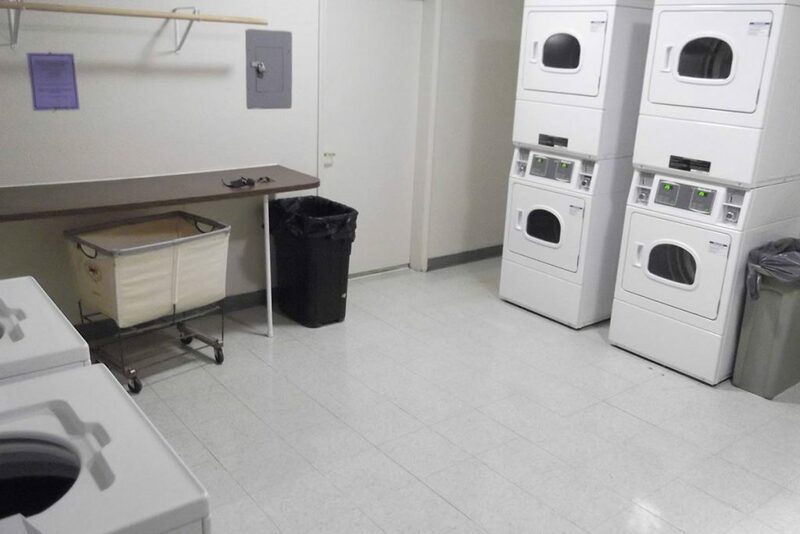 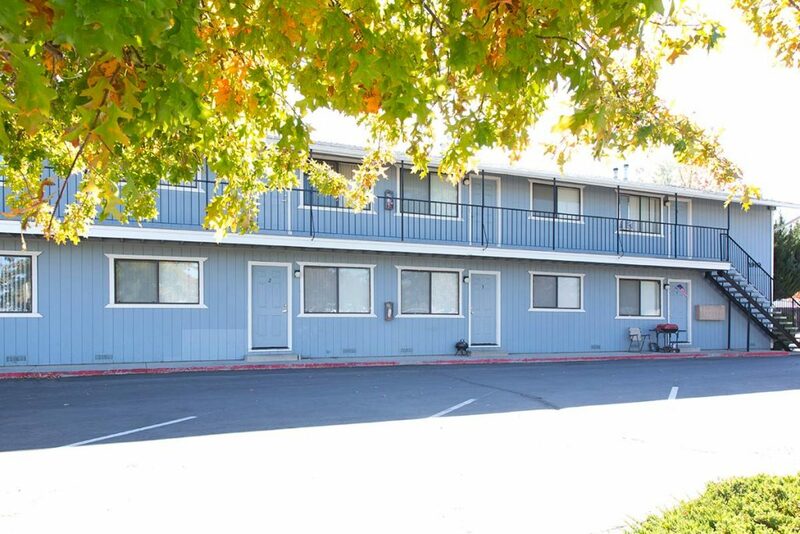 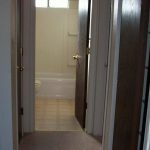 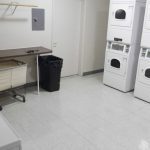 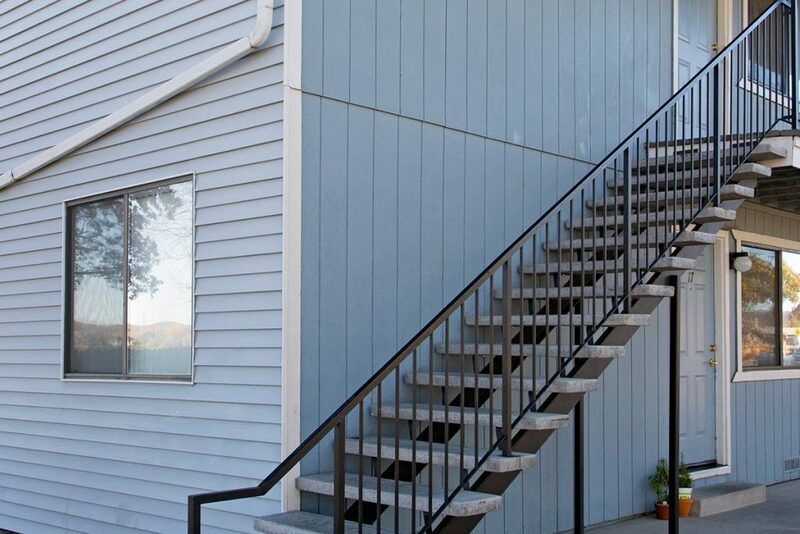 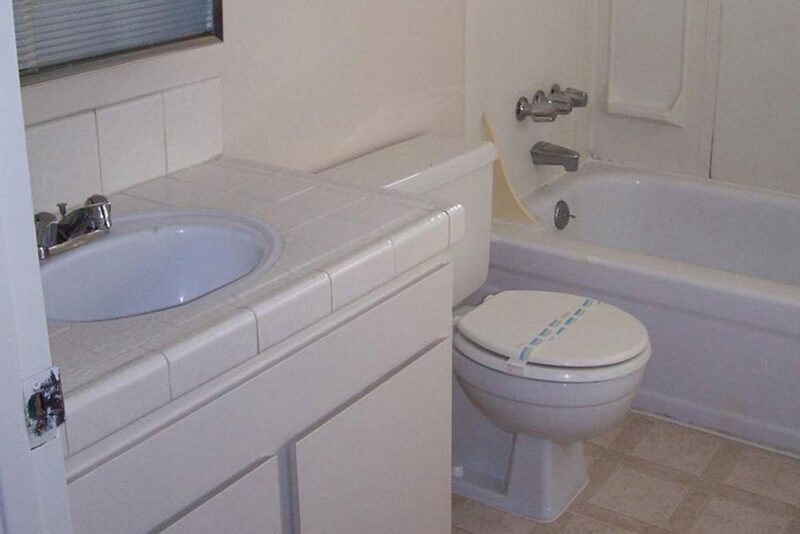 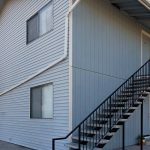 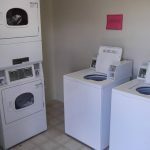 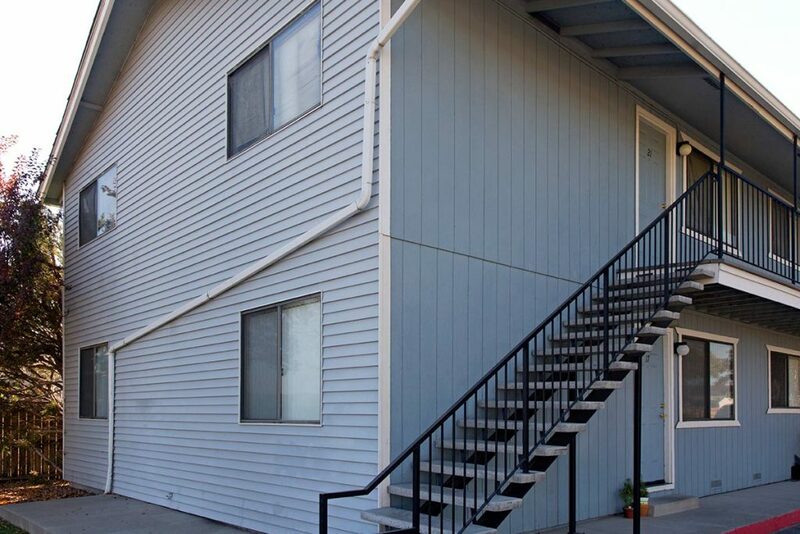 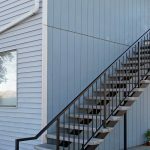 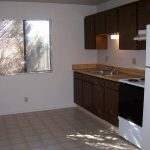 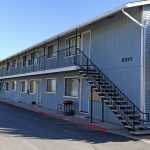 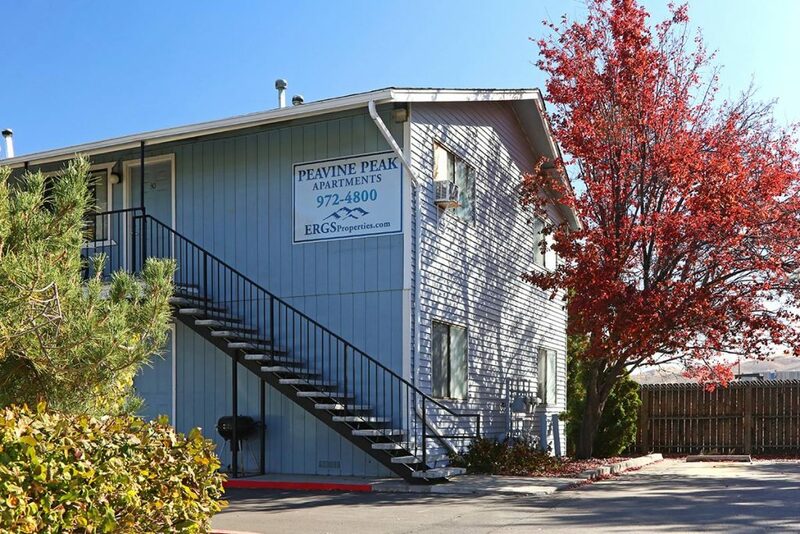 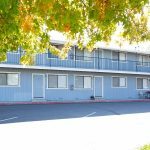 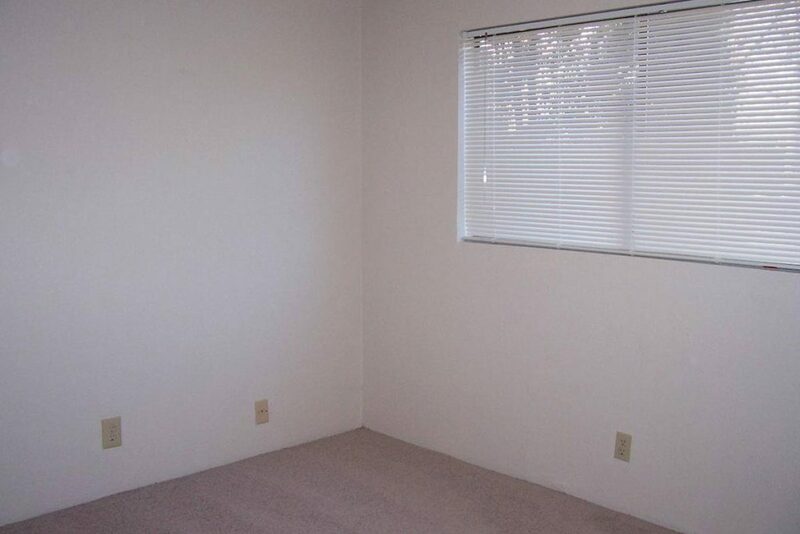 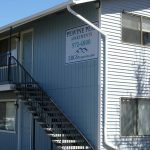 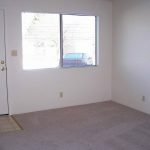 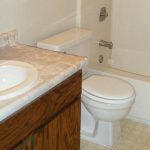 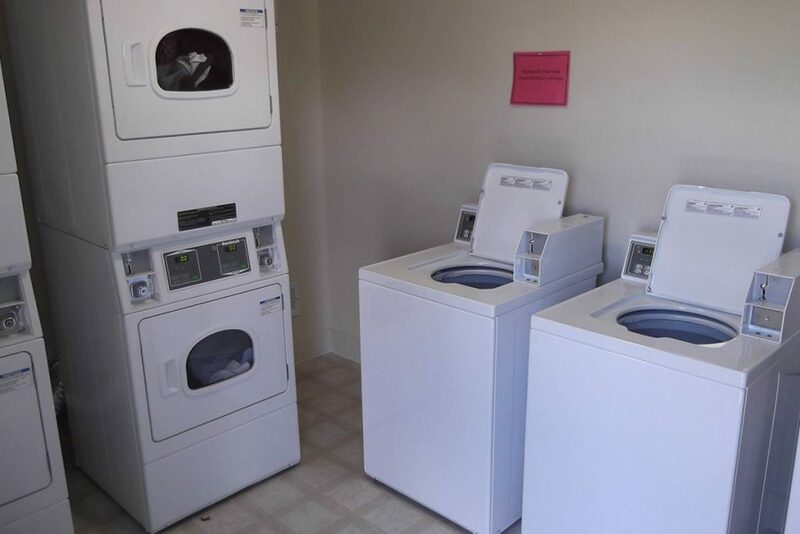 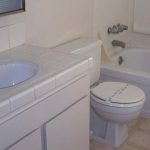 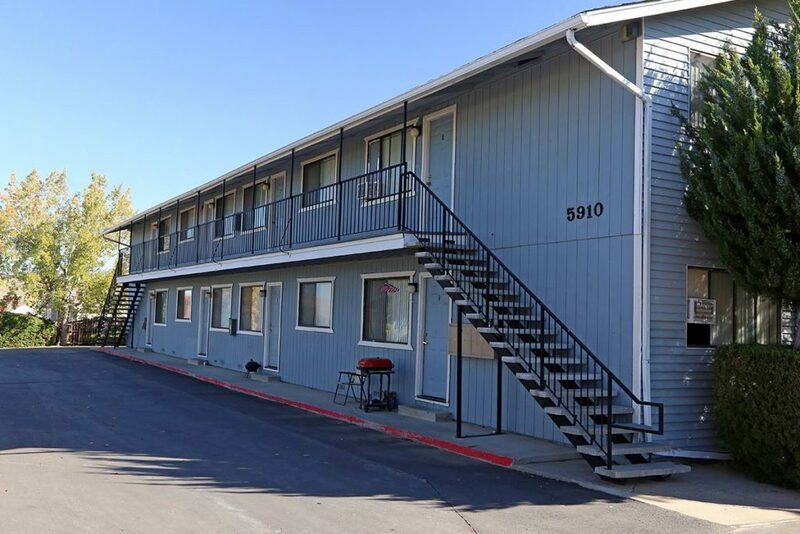 All units include garbage disposals, and there is a laundry facility onsite. 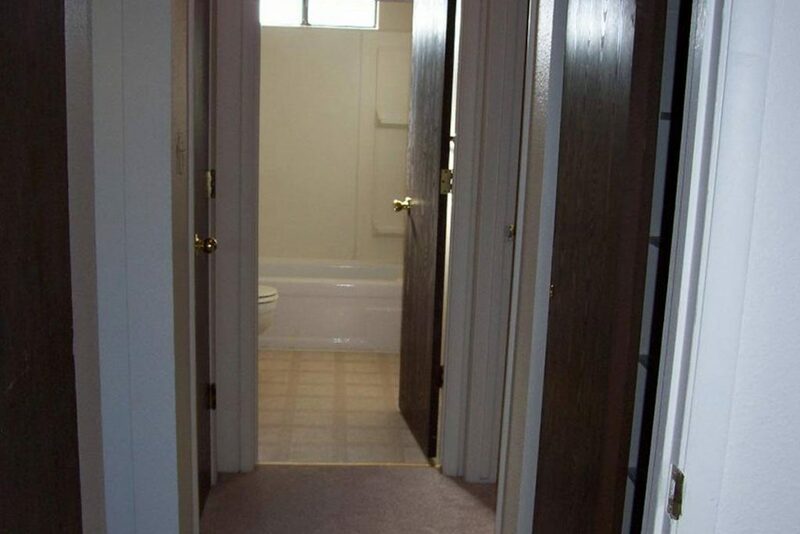 Walk to shopping, schools, and bus stop!